Nowadays, most of people know honey as common natural nourishment accessible in a closest super market. However, in some way, honey can be compared with a crocodile, a modern well-known descendant of primordial reptiles which have been occupying our planet hundreds of thousands of years ago. Honey keeps its ancient and authentic beauty thanks to long traditions of apiculture that prove its important place in humans’ history, therefore this “reptile” from food world has a lot of mysteries and undiscovered secrets around it. 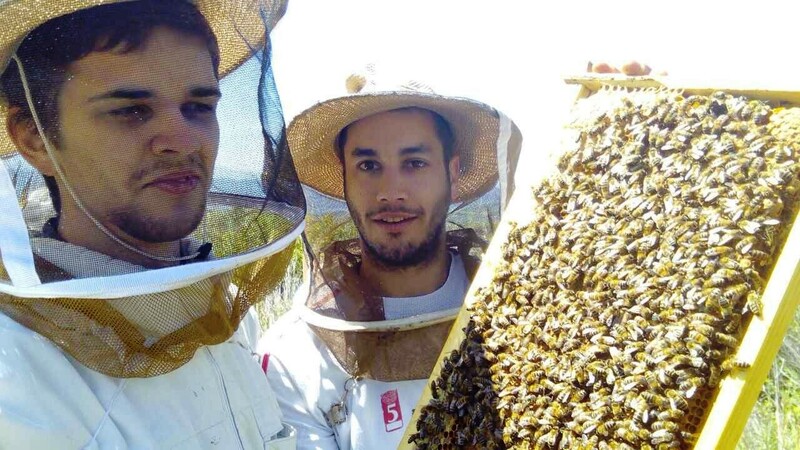 In modern Greece honey plays much bigger role than anywhere in the world. From archaic times, honey has been considered as the food of the gods. Great ancient poets and scientists such as Homer, Aristotle and Pythagoras praised honey, its taste and medicinal features. 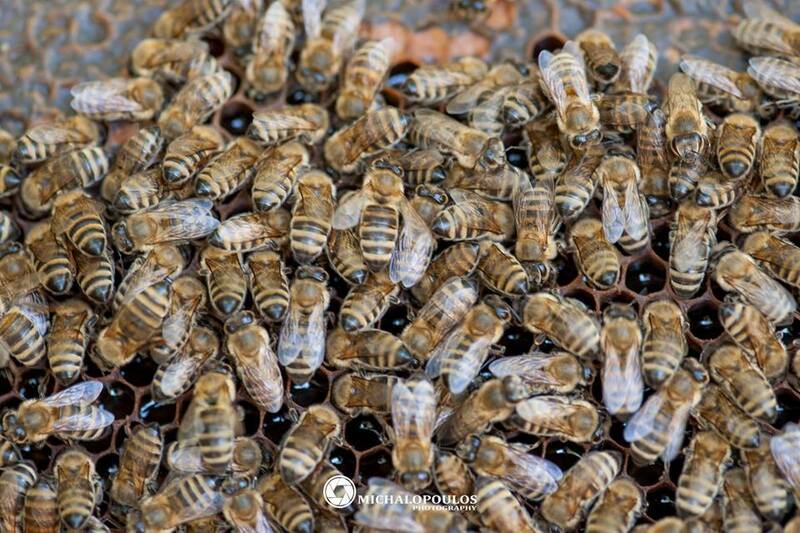 Greek honey is nowadays a source of income for more than 15,000 beekeepers and a traditional food for millions of people. But what is the difference between the Greek honey and the honey from other countries, besides its glory and history? 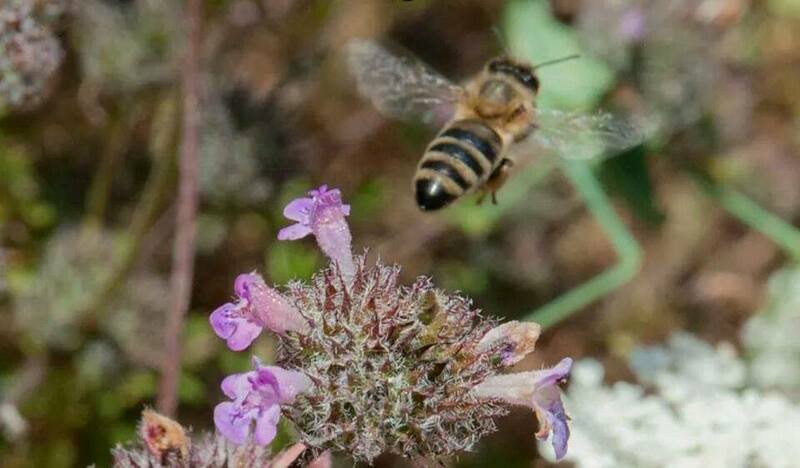 The answer is hidden in the botanic affluence and diversity of Greek landscape, which allow bees to mix pollen of different plants and create absolutely unique varieties of honey. In fact, there are many more types, but they can be found mostly in particular regions. However, the advantage of this diversity is not only a huge assortment of honey, but also in medical features. In addition to recognized medical characteristics of most of honeys such as wounds, burns and cough healing, gastrointestinal tract protection and sugar substitution, Greek honey has high volume of phenolic compounds and protocatechuic acid which have significant biological effects in human cancer cells. The area of Ancient Olympia is one of the most famous places in Greece visited by thousands of tourists each year. 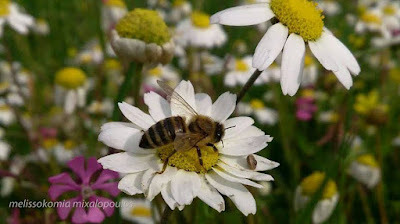 However, Ancient Olympia is not only the place of epic sites and popular museums, but also the land of origin of pure unique honey, which is still hidden from a mass customer. 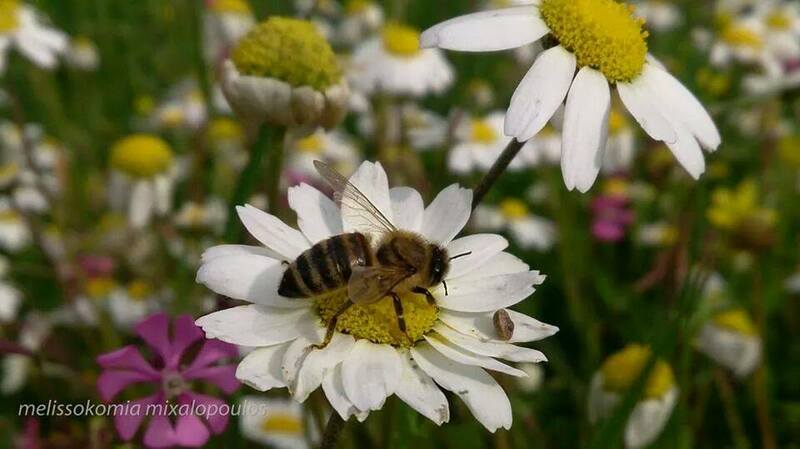 Honey of Ancient Olympia is mainly represented by pine and fir tree honey, and a special local oak tree honey as well. This type of oak tree honey comes from the mysterious Foloi forest, the biggest Balkan oak ecosystem which was occupied by mythological centaurs and dryads. Today it is hard to find those creatures, nevertheless the forest is full of wild bees, which in cooperation with talented dedicated beekeepers produce oak tree honey. According to the Aristotle University of Thessaloniki, the strongest honey in terms of antioxidant, antibacterial, anti-inflammatory activities, is oak tree honey that helps us with preventing and healing tumors, stomach ulcers and cell degeneration. 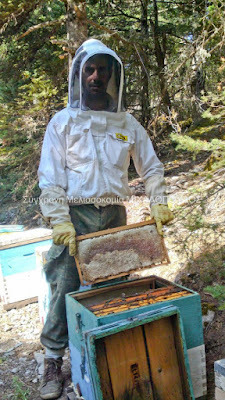 “For me, beekeeping is more than a hobby; it is my permanent job. It means to me lifestyle, passion and long family tradition. I have to travel long distances from apiary to apiary to check all conditions in hundreds of hives, and sometimes I must work without any weekends more than 8 hours per day, but efforts lead to results that make me proud. I have been trained in beekeeping from my father, who has an experience of 30 years in this field. All my efforts are focused on following the traditional way of production, in order to get absolutely pure honey that can be called truly Greek authentic honey with no doubt. 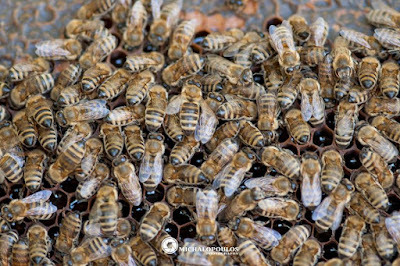 Taking into account its medicinal superiority and high quality, the question why the Greek (Olympian) honey is still not opened to mass consumer is raised. It is clear that beekeepers need us to survive and preserve traditions, and we need them to receive the best quality of honey for medical use and gastronomic pleasure! Αναρτήθηκε από Dioni LDC στις 4/30/2017 01:15:00 μ.μ.